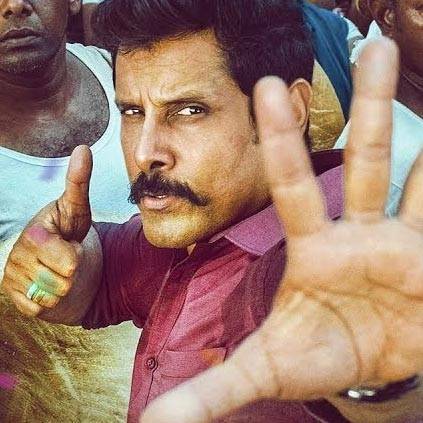 The lyrical video of 'Darrnaka' track from Saamy Square is out, This track was released a couple of days back and is one of the major attractions to the album for 'kuthu' song lovers. With the visuals and Vikram's dance moves, this song could click well when the film releases. Saamy² Unseen - Vikram, Keerthy Suresh, Aishwarya Rajeesh, Soori | Audio Launch! People looking for online information on Saamy Square, Vikram will find this news story useful.